Are you a tax procrastinator? April 15 - the deadline to file your tax return for the previous year - is coming faster than you think. But while you may still be struggling to get your finances organized to file by the due date, you can rest assured knowing that your hard work may pay off big time in the form of a tax refund. 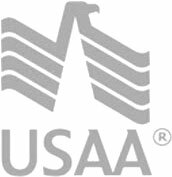 Depending on your filing status and how much was withheld from your paycheck during the year, you could be entitled to a big pay back from the government worth hundreds or maybe thousands of dollars. And this money is special. It’s probably not something you planned for in your monthly budget, which means you have a lot of options for how you can use it. But before you go off and blow your tax refund all in one place, here are the top three ways to make your tax refund dollar go further. Pay off your debt. If you’ve got a windfall of cash and you’ve racked up some debt during the year, one of your first priorities should be paying down part of what you owe. You can avoid paying extra interest on your credit card balance, your car payment, your student loans and even your mortgage by putting a chunk of your tax refund toward your outstanding balances. Save it in an online savings account. Saving your refund, especially with an online bank, is an easy way to stash that money aside and earn a little money. Online savings accounts tend to pay higher interest rates than standard savings accounts, so you could earn more interest on your savings than you would in a regular bank account. Invest in your retirement. Are you feeling behind with your retirement savings? Using your tax refund toward your 401(k), IRA or Roth IRA could be a nice boost to your retirement savings and provide you with some returns on that tax return. 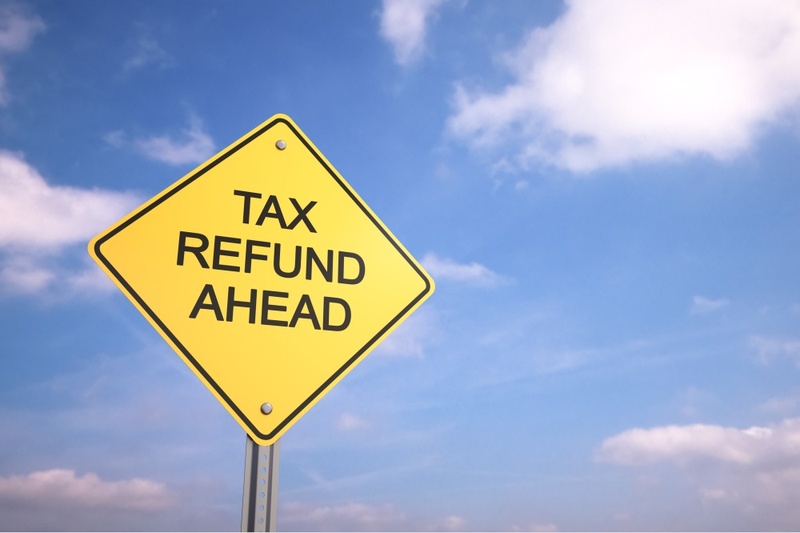 Whatever you decide to do with your refund, try to maximize your return on investment. You worked hard for that money, so why not make it work hard for you? Don’t forget to use a little bit of that money to treat yourself to something special, too!